In this contemporary course, you will learn expanded information on specialized ways that you can use yoga to help your clients achieve better health and fitness. 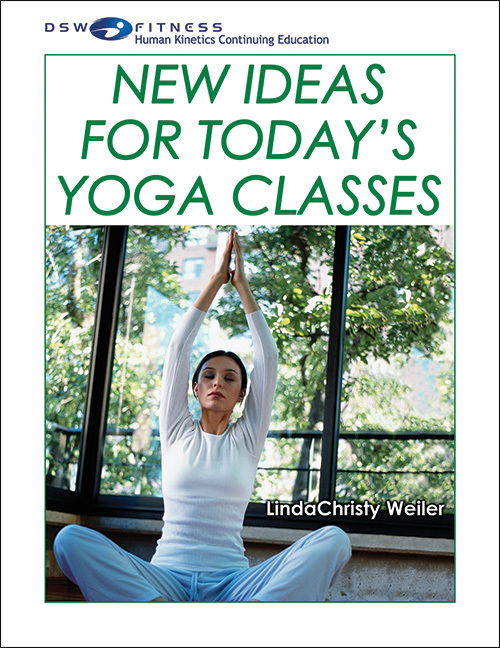 Topics include the benefits of yoga, the use of yoga to promote flexibility and strength, pose/counter-pose technique, yoga for seniors, yoga for pregnancy, yoga using props, office yoga, faith-infused yoga, yoga that teaches life lessons and the use of meditation and affirmations. Complete theory and technique for each area is presented. This course provides valuable additional yoga knowledge and techniques that go above and beyond the standard yoga class repertoire.